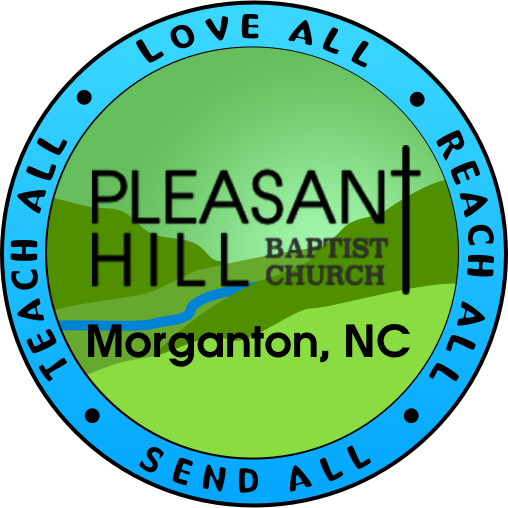 Pleasant Hill's Care Team consists of a number of dedicated members who are passionate about reaching out to those who have needs both within and outside of our church. Each Wednesday, the team gathers Care Team cards and first, prays over each need that has been requested. Then, they spread out into the community to meet and attend to those needs. Contact the church office if you would like to become involved in this vital ministry outreach. If you have a specific prayer need, please pull up the Contact page, fill it in with your need or request and send it to us. You can also pick up one of the Blue Care Team cards at the church.